La cena estuvo muy bien, la calidad de los alimentos es muy buena. The food was excellent! All severs were very friendly. We were sitting at a table by the entrance and the next guests who were waiting for our table were waiting 2 meters from us and staring at us. We felt very uncomfortable. 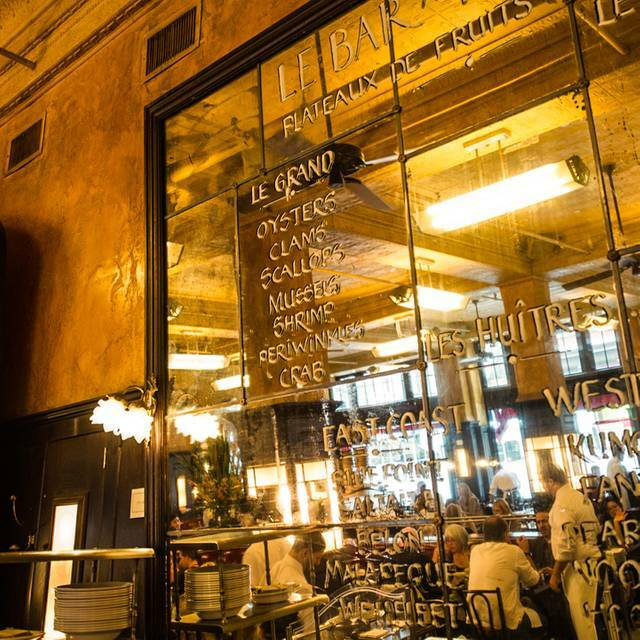 Nothing beats this Parisian atmosphere. 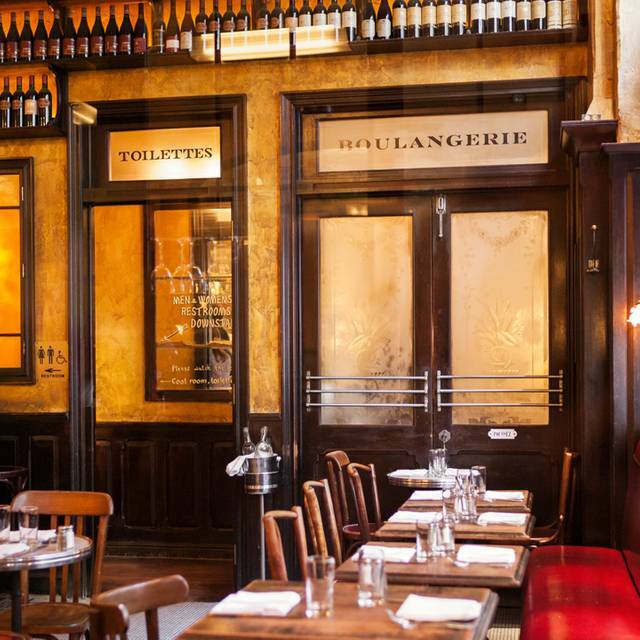 Balthazar is a classic and will remain one. Busy but great service the food was fast and excellent. Had brunch and was delicious would love to return for lunch/dinner. Fantastic place. I will always return and recommend. An enjoyable experience! Lovely staff, nice atmosphere, tasty food but rather noisy. Can strongly recommend! 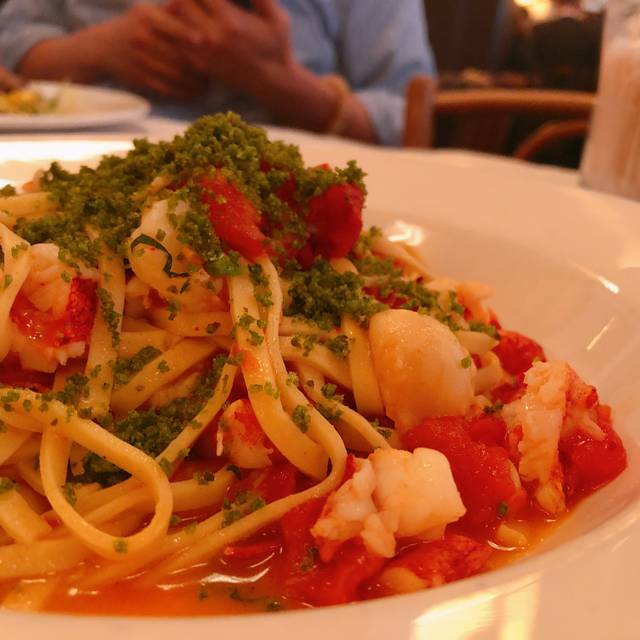 Great ambiance and wonderful, attentive service. Always a pleasure to be at this restaurant when I'm in town. Wonderful experience! It was nice to just sit at the bar even and order a couple appetizers. A classic of the city. Everyone must have their own experience of this landmark. A must do while in NYC! 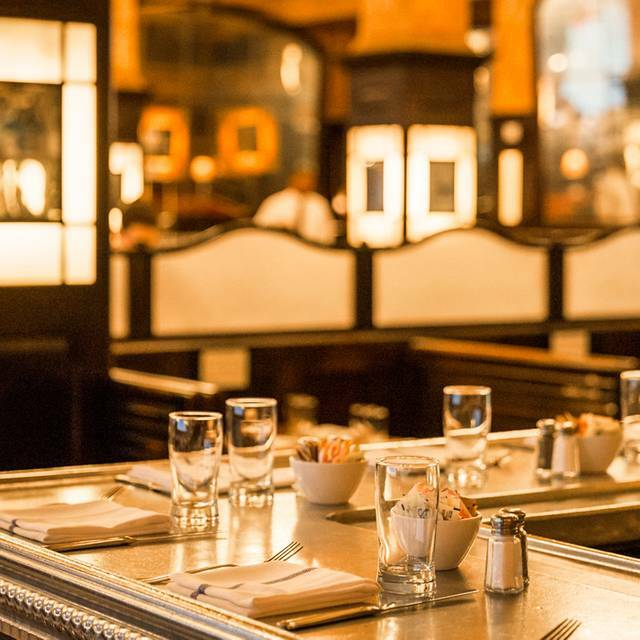 Consistently fabulous, Balthazar is THE New York bistro. 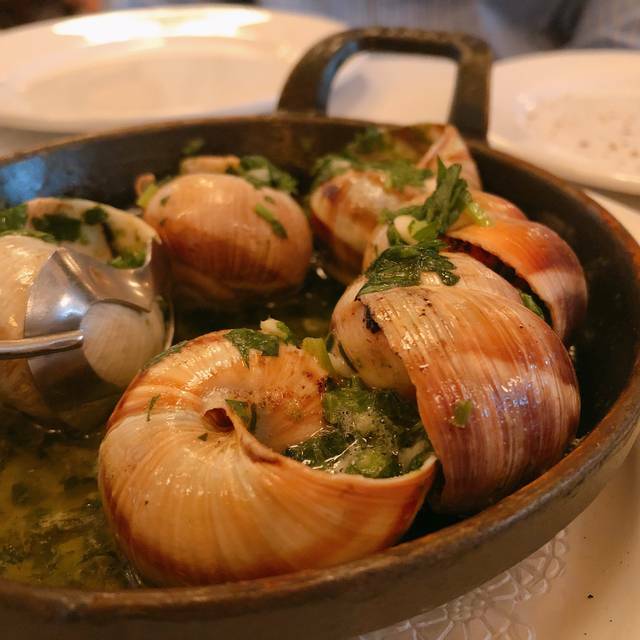 Go all the way and have the Plateau de la Mer with a great Chablis. Or have the brunch with a Bellini and be totally blissed. It’s noisy and active and yet you find your own little piece of heaven amount the close set tables. And did I mention some of the waiters are devilishly cute? Awesome service! Always terrific ambiance. The table for me and my wife is really bad. The garçons was a very bad service, no timing, don’t happy service. 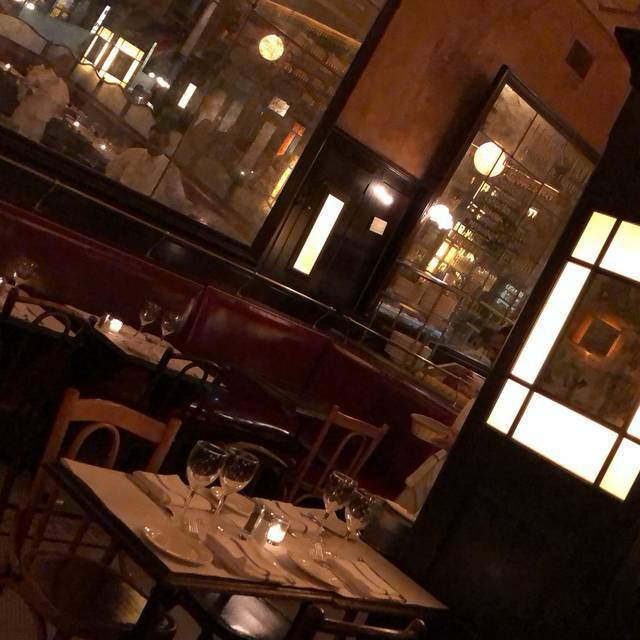 Really bad experience, since years a go is a great restaurant. The table for me and my wife is really bad. 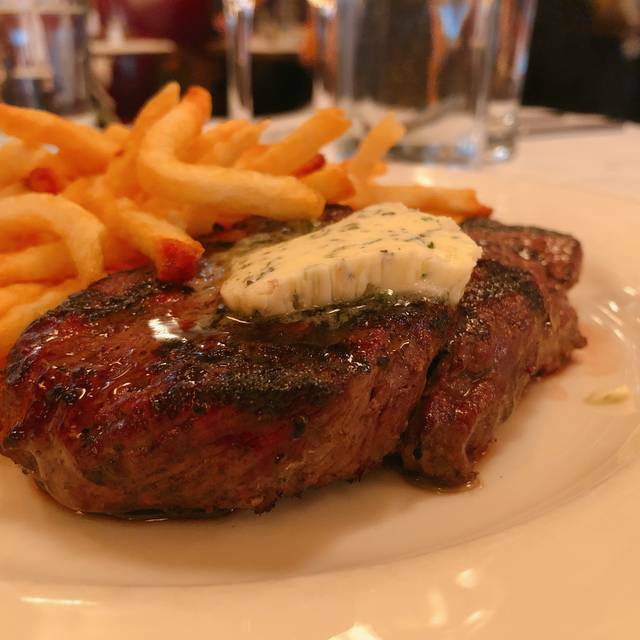 We are visiting from Singapore and Our experience at Balthazar has always been a positive one. The food is always great. And the best part was the attentiveness of our server. She was always smiling and patient with our requests. 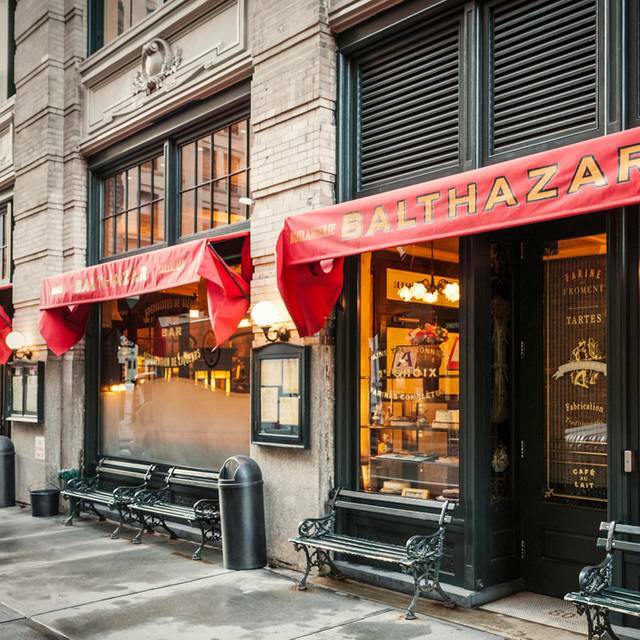 I have been dining at Balthazar since 2008 and will not stop dining here whenever I visit New York! 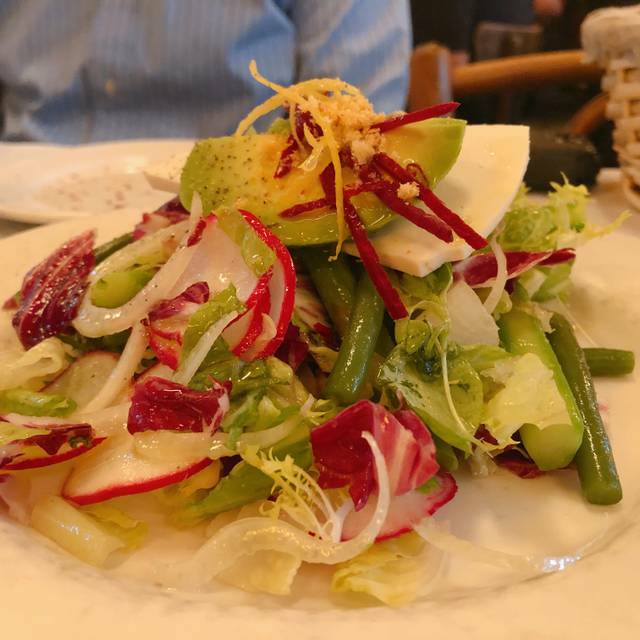 French food, french ambiance but with american nice service. Reserve your table ! And you Will have o wait a little bit. But it’s fine, very nice indeed!